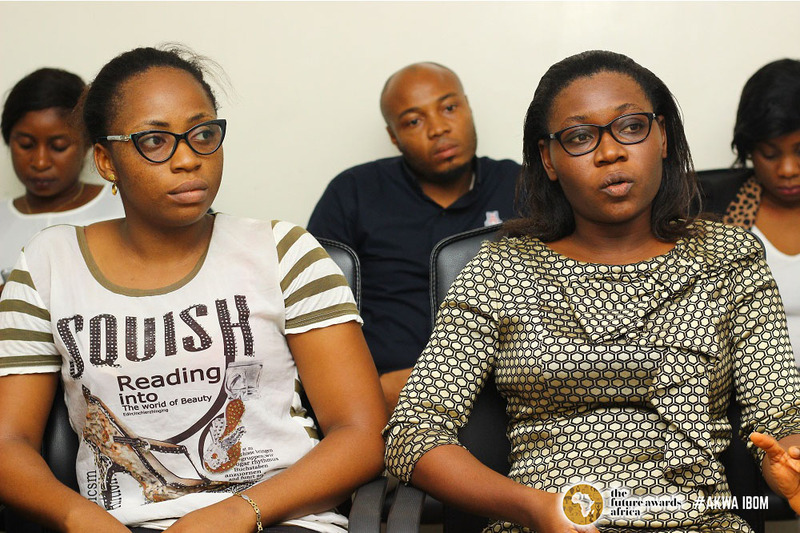 As part of the activities leading to the 13th edition of The Future Awards Africa 2018, we introduced town-hall meetings which serves as a medium to call for nomination thereby getting to the grassroots of every community and identifying young people who are achievers in their field. In furthering its commitment of inclusion, equal representation, and nation-building, various town-hall meetings were held across 10cities/community in the six geo-political regions of the country. 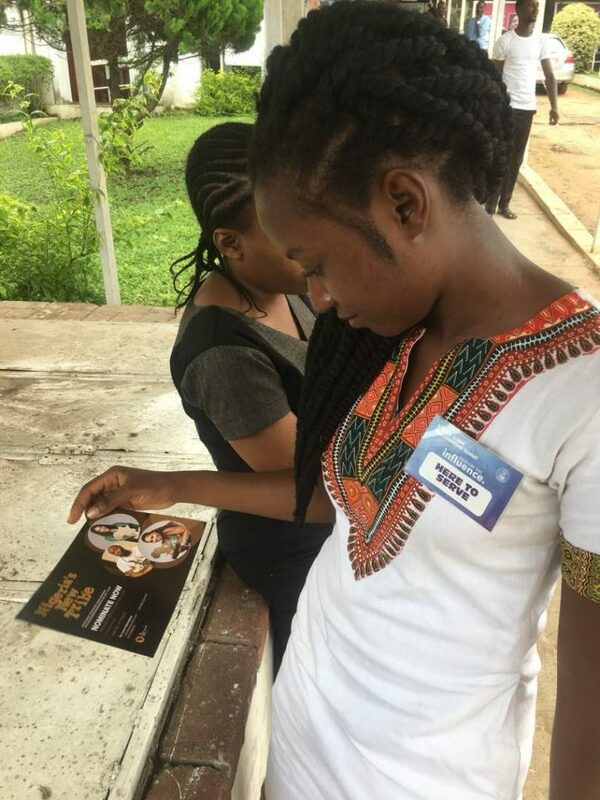 The Future Awards Africa alumni and state representatives actively engaged youths in Enugu, Akwa Ibom, Kaduna, Port-Harcourt, Oyo, Ogun, Owerri, Akure, Abuja and Bauchi for the town hall meetings. In 12 years the awards have produced 1,914 number of nominees, 230 winners across the entertainment, professional service, entrepreneurship, sports, technology, business, fashion industries. 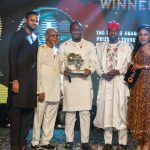 Themed ‘Nigeria’s New Tribe’, this year’s The Future Awards Africa will acknowledge inspiring young people making a difference through social enterprise, social good, and innovation. Beyond tribal lines, tunic differences and religious affiliations, they are united by the possibilities of their talent, commitment to hard work and driven by achievement in impacting the economy, society and rewriting the African narrative. Merging prestige, influence and inspiration, we seek to identify, spotlight and celebrate young Nigerians – with a 13-year history of verifiable impact in diverse communities across the country. Our focus is on identifying youths making a difference at every level, including the grassroots, and we have engaged youth across sectors who are crashing ceilings and breaking boundaries, presenting them in the mainstream culture as role models for other young people. Nominations are still on-going and will close on the 31st of October, 2018 if you haven’t nominated anyone for the awards, you can do so by visiting www.thefutureafrica.com/awards .